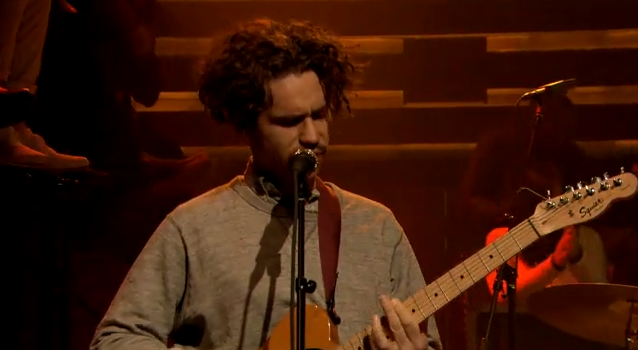 Last night New York punk four-piece Parquet Courts made their network television debut with an appearance on Late Night with Jimmy Fallon. The band naturally played their critically loved single "Stoned and Starving," featured on their album Light Up Gold. Click below to replay the performance.